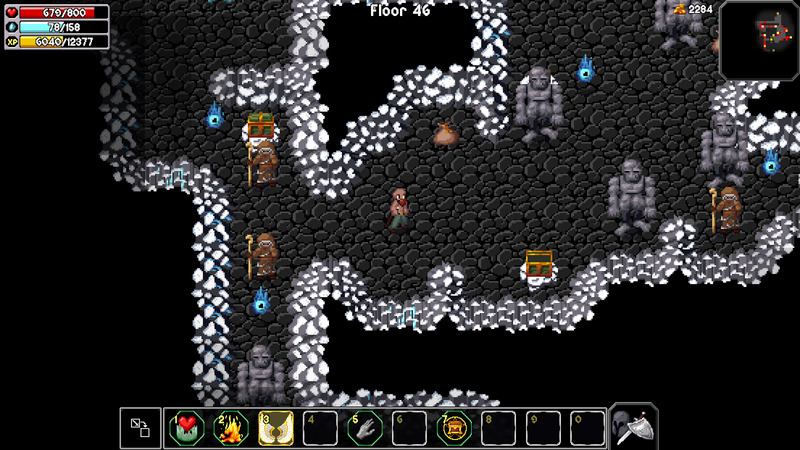 Dustin Auxier's original Enchanted Cave game was an impressive if simple adaptation of standard dungeon crawlers (or "roguelikes" as they seem to be called these days). 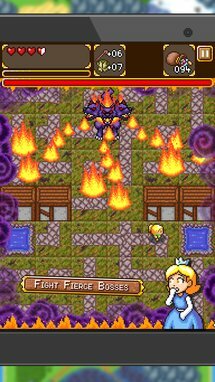 The sequel adds some better graphics, a larger, more interesting dungeon to explore, and a revamped inventory and special attack system. 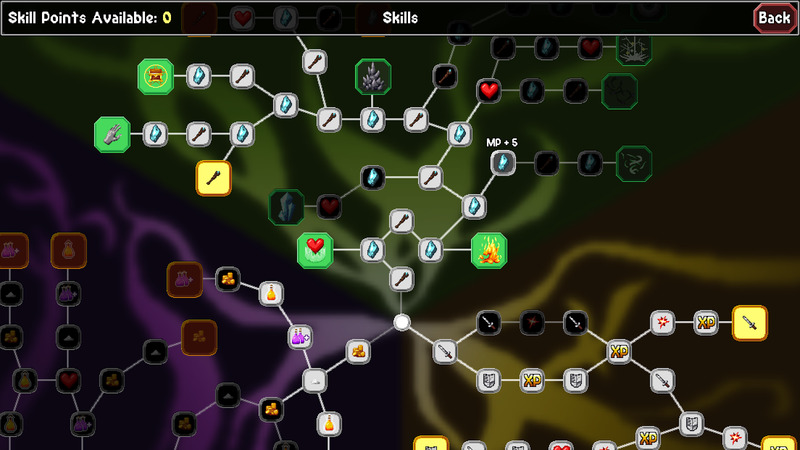 The progression tree will allow you to tune your skills to your desired fantasy class. 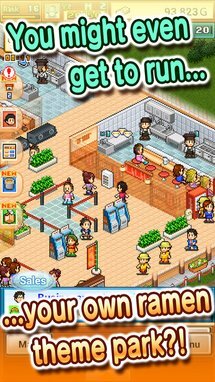 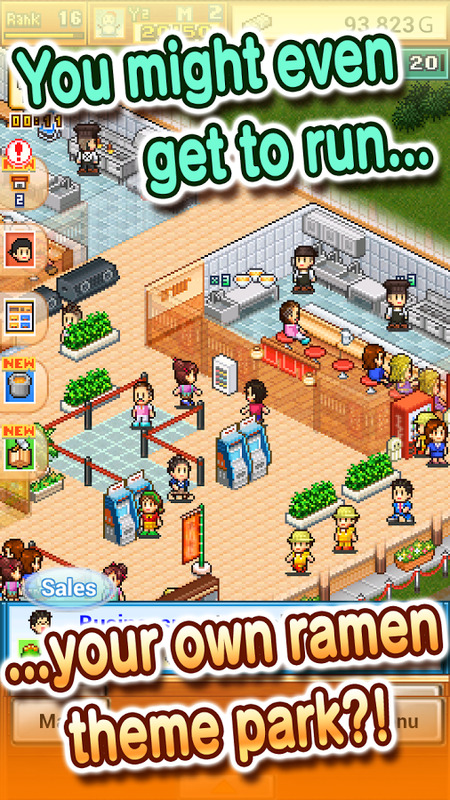 Kairosoft seems to be branching into more and more obscure areas for its latest business managements sims. 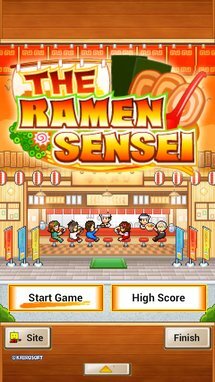 This one lets you take control of a gourmet ramen noodle shop - apparently the dorm food staple has come up in the world, at least in Japan. 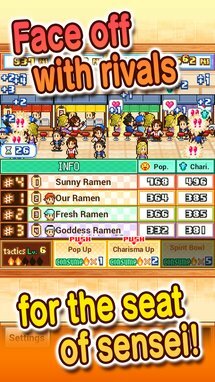 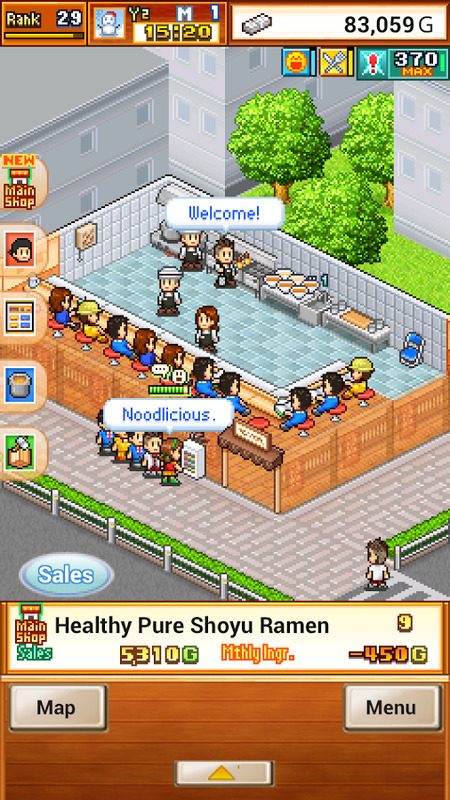 All of the standard Kairosoft tropes are here, plus the ability to build custom menu items. 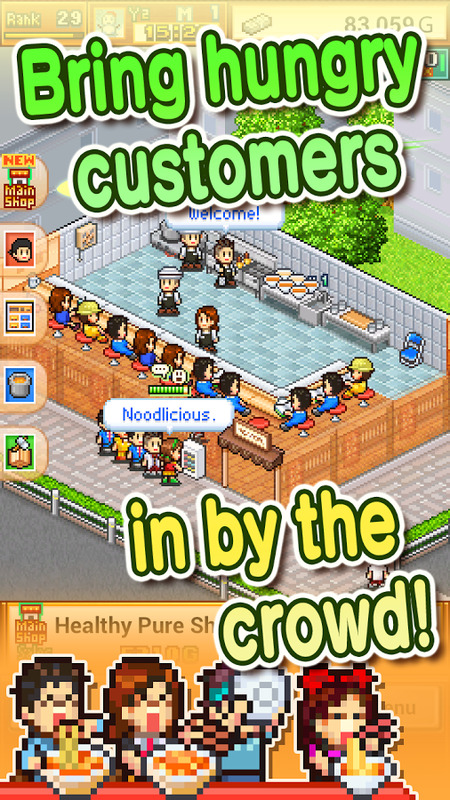 Like the developer's original games, this one is a premium offering with no in-app purchases. Build your ramen rep by fashioning the ultimate bowl from a vast assortment of noodles, soup, and toppings. 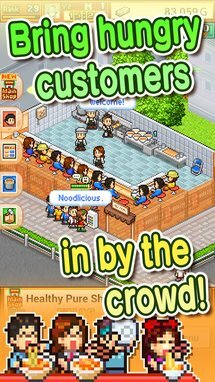 From roast pork to miso, mackerel, and more--the only limit is your imagination, meaning you'll need to use your noodle to nail the right recipes and bring hungry customers in by the crowd. 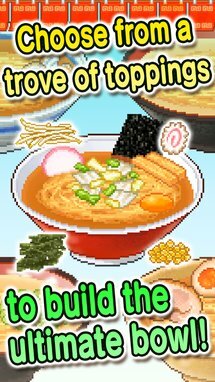 Enter contests and see how you size up against rivals, thus cementing your standing as superlative sensei of the savory. 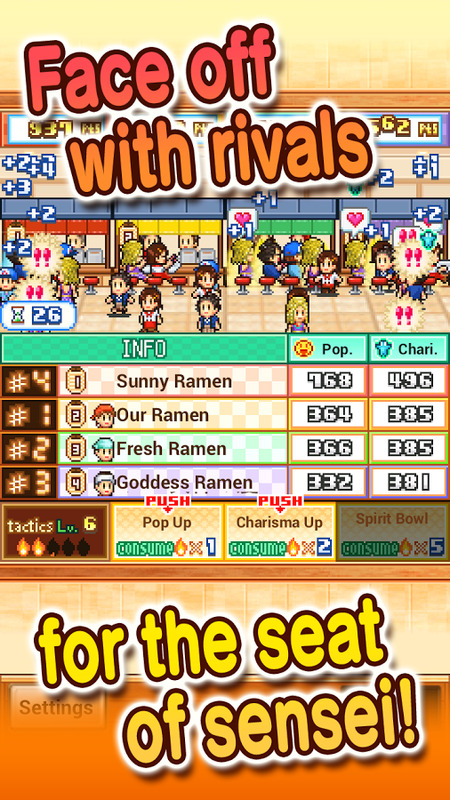 Succeed--and one day you might even have your own ramen theme park. 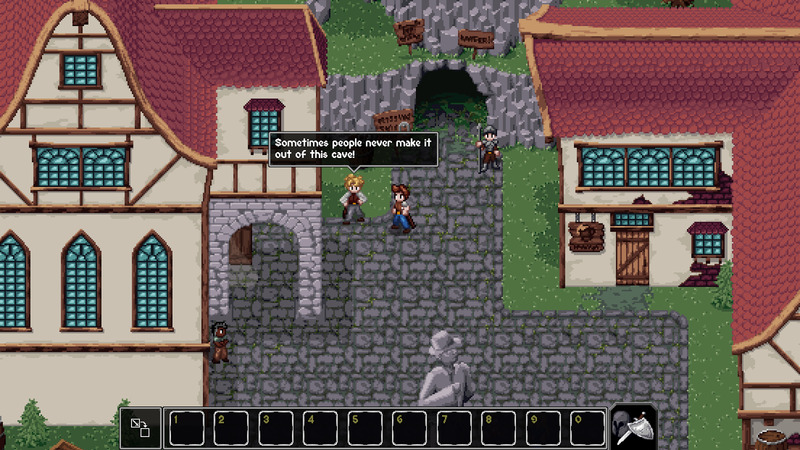 RPGs and puzzle games have been getting very cozy as of late. The newest combination of the two genres is SwapQuest, which uses the familiar tile-swapping mechanic to facilitate your hero's progression through the various battle zones. 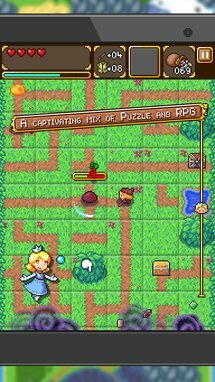 The characters move along the paths on a grid, attacking and collecting loot automatically, so your selections will guide their progression. 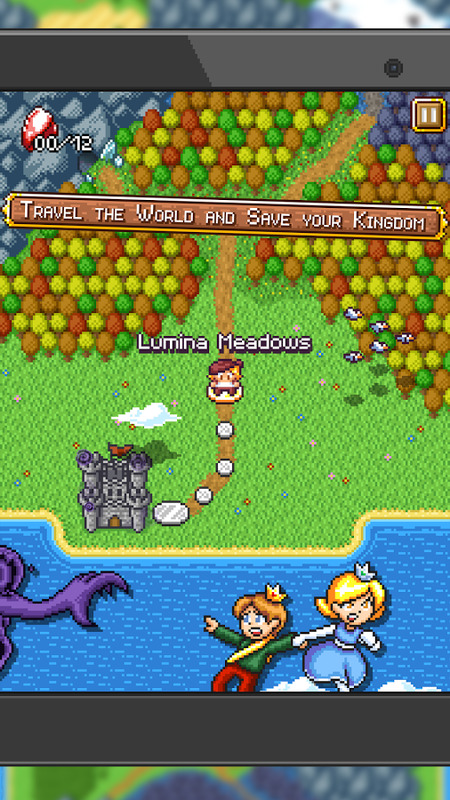 A basic story and leveling system are included, and a single $2 IAP unlocks the full game. SwapQuest is a captivating new mix of easy-to-learn puzzle mechanics and old-school RPG elements. 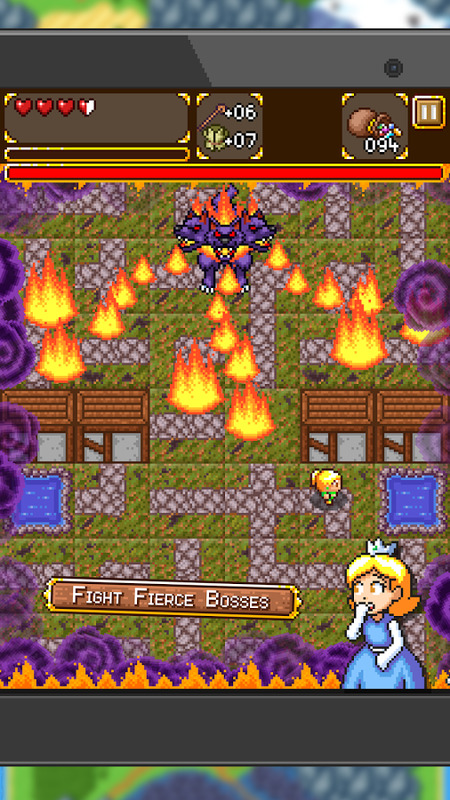 The kingdom of Aventana is under attack by a demon cloud known as the Horde. 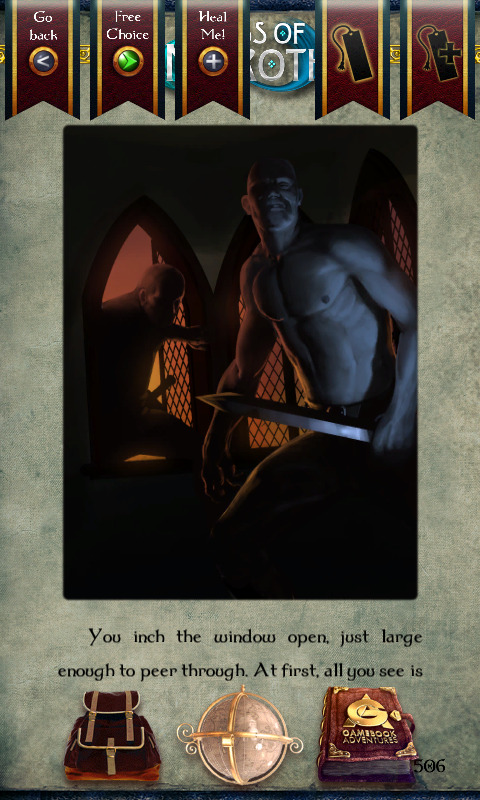 Many legends tell of its destructive power and how it devoures everything in reach. Will you become the hero Aventana needs? 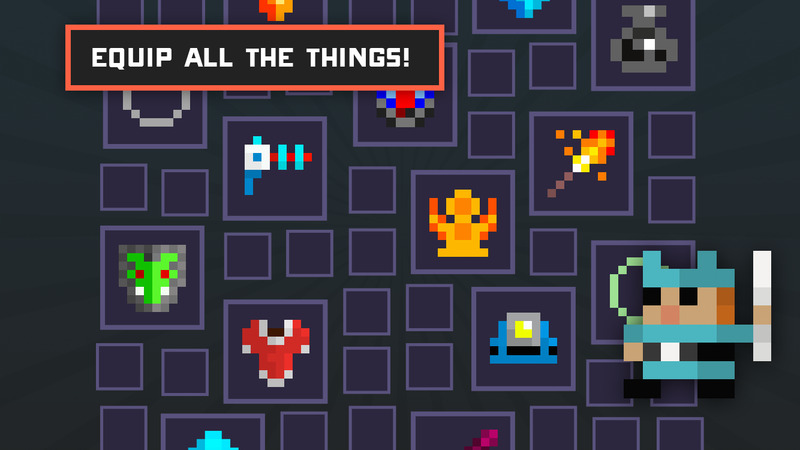 Can you find the magical sword that is said to be powerful enough to defeat the Horde? 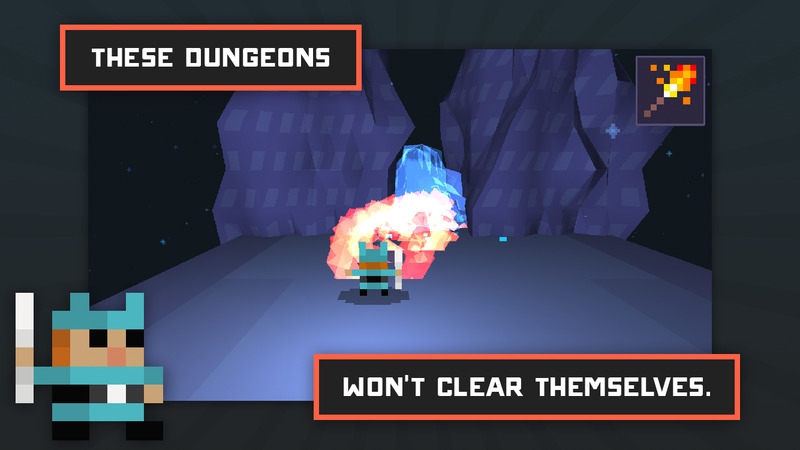 Dungeon Highway Adventures mixes 3D "voxel" graphics with a tilting endless runner structure. 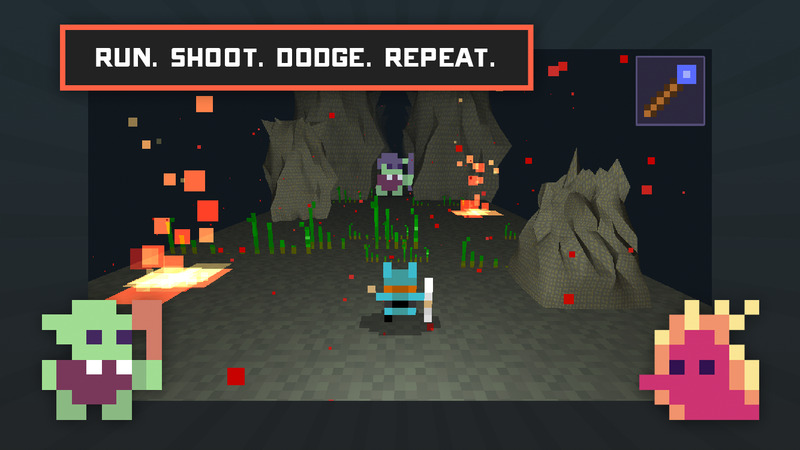 It's also hilariously violent - who knew a bunch of 8-bit monsters could bleed like tertiary Tarantino characters? 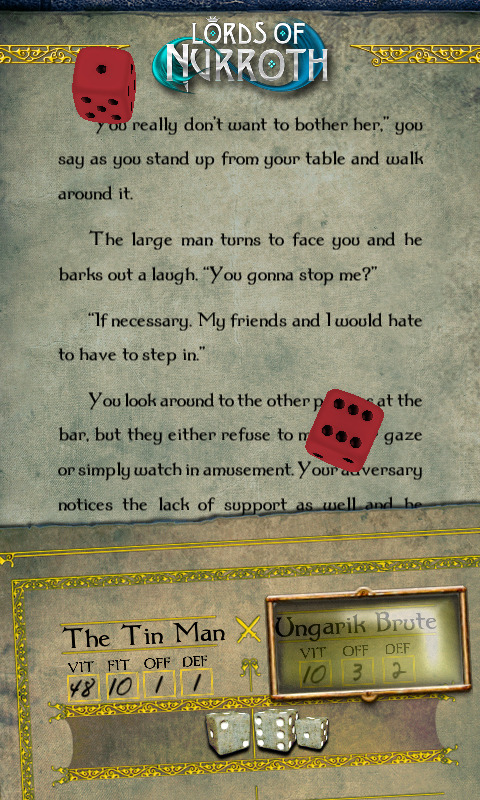 The game is simple but charming, though you're out of luck if you'd like tap movement controls. 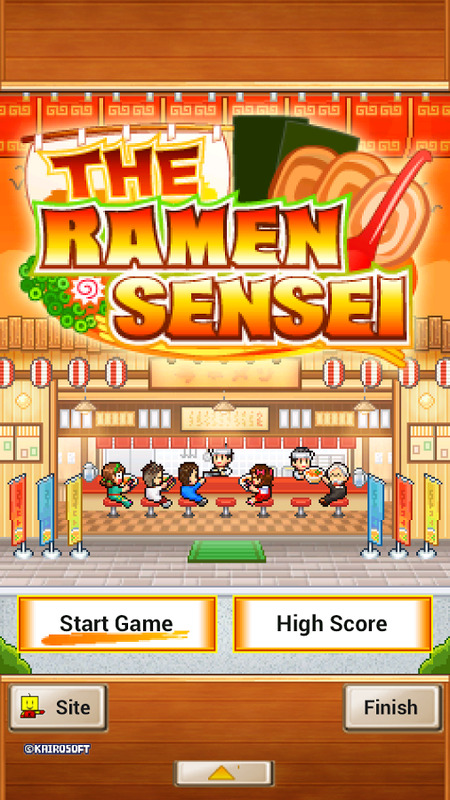 It does have in-app purchases for currency, but a $2 purchase will banish ads forever. 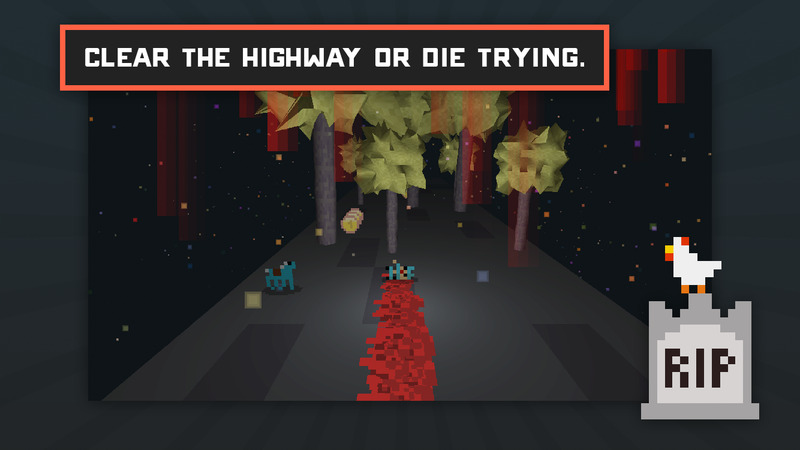 If you didn’t get your fill of your own gory, pixelated demise the first time around, Dungeon Highway Adventures brings you more chances to explode in a shower of blocky goo. 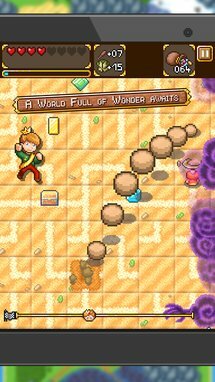 With new levels, obstacles, enemies, and artwork, coupled with an all new item system, you can die like it’s the first time all over again. 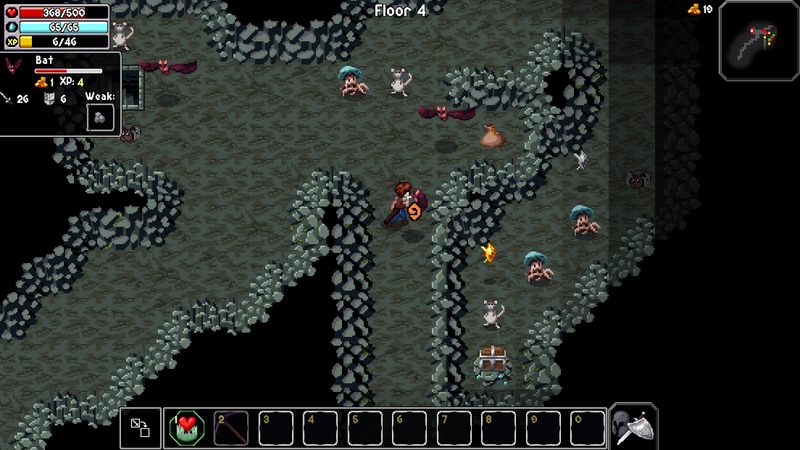 Hopefully you’ll take out some of the dungeon creatures along the way. 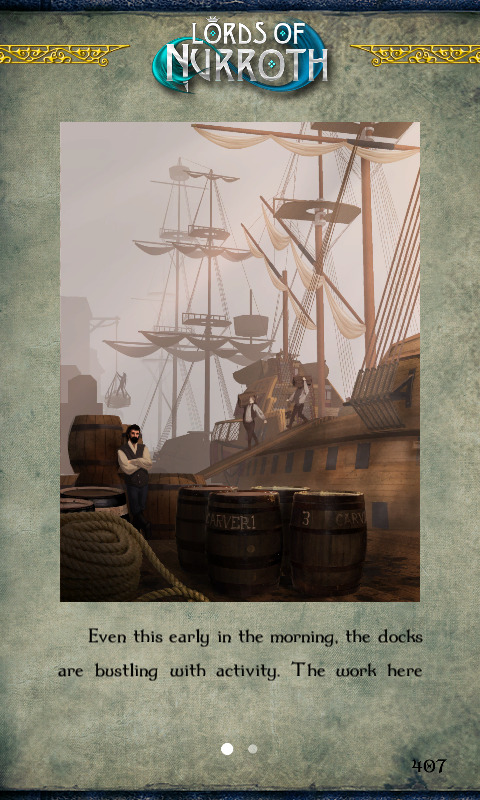 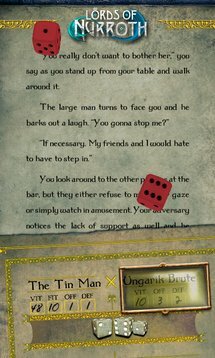 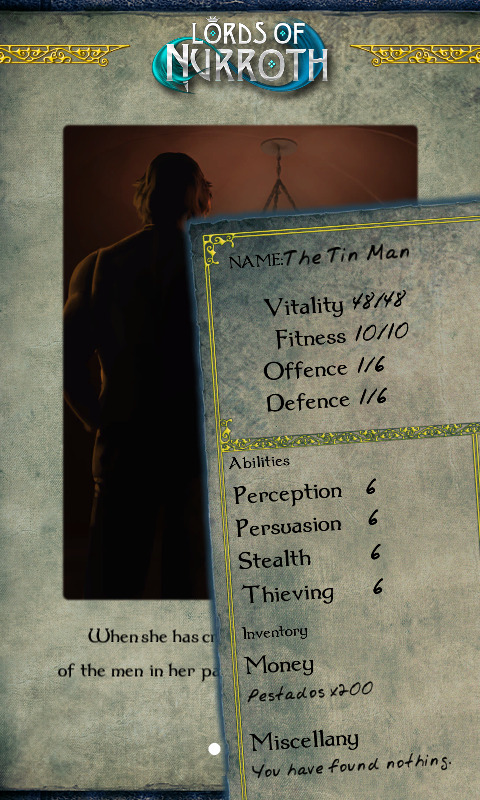 Tin Man's latest game book is the tenth story set in the Orlandes universe, following the first-person tale of a thief who uncovers a shadowy secret. 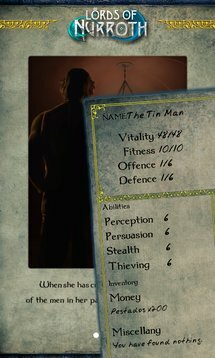 If you've played any of Tin Man's RPG-slash-Choose Your Own Adventure games before, you know what to expect: lots of reading and tabletop-style character progression. This one is on sale for half off at the time of writing.